U.B. men's college basketball is competing against cancer this season. BUFFALO, NY (WKBW) — U.B. men's college basketball is competing against cancer this season. 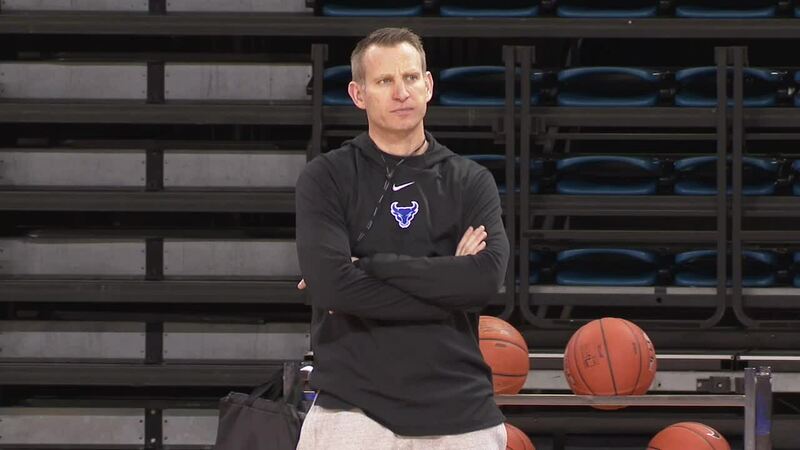 Coach Nate Oats is competing in the Infiniti Timeout for the Win challenge, where he and 48 other coaches nationwide will help raise money for coaches versus cancer. The top three coaches voted on by fans will split $600,000 to donate to their local American Cancer Society branch.